Brief Synopsis: "After a drunken house party with his straight mates, Russell heads out to a gay club. Just before closing time he picks up Glen but what's expected to be just a one-night stand becomes something else, something special." 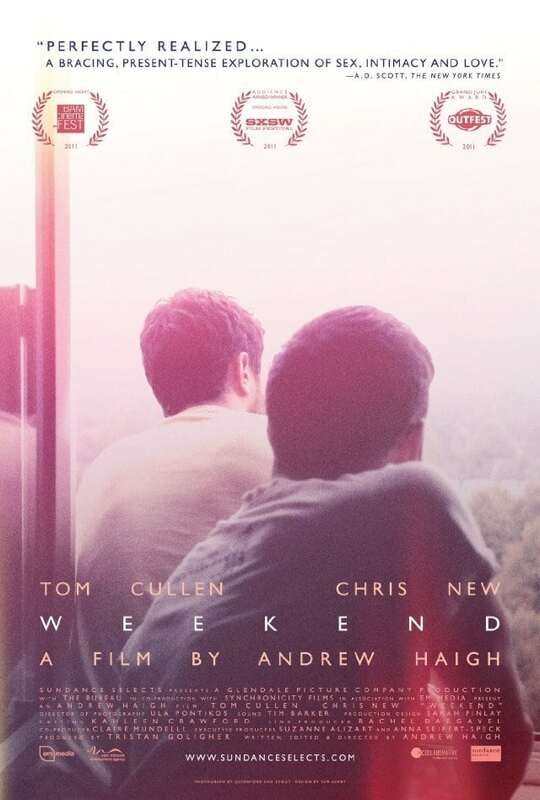 CinemaVisitor Erik 95 - Indie gay love story that's far more than the usual clich�s. Intelligent dialogues and solid performances. A masterpiece of British cinema.